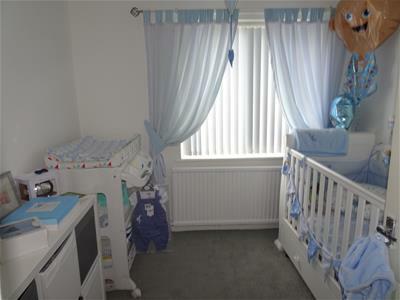 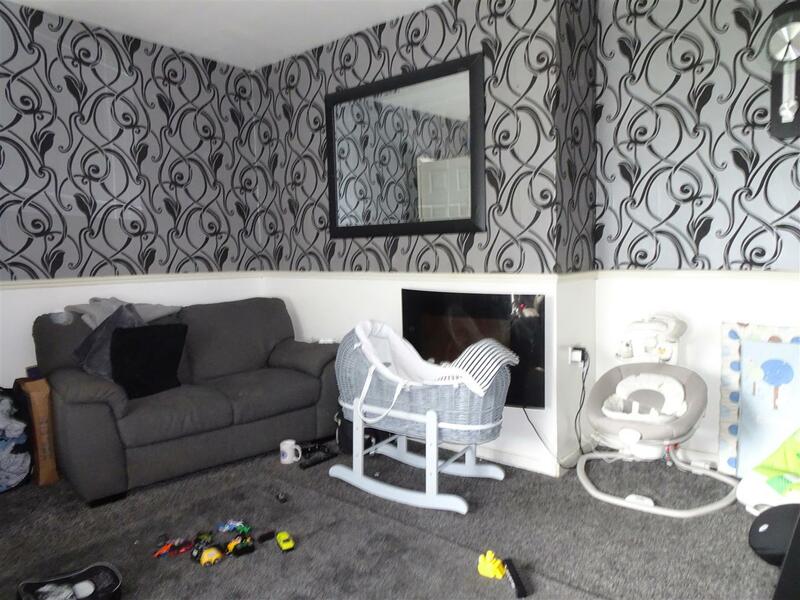 The property offers a spacious lounge with a neutral and pattern decor, wall mounted fire and carpet flooring. The modern dining kitchen has a good selection of beech wall and base units, contrasting worktops, oven and extractor hood. 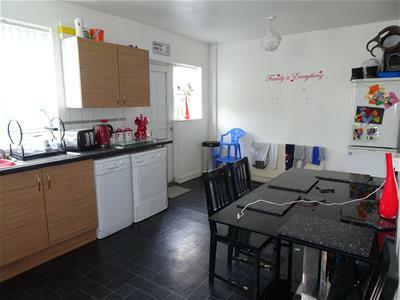 Space for dining table and access to rear garden. 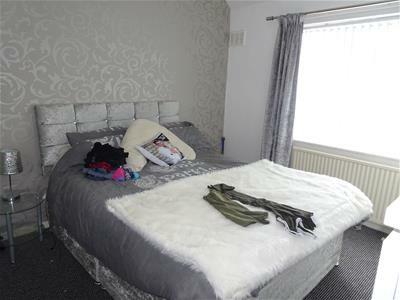 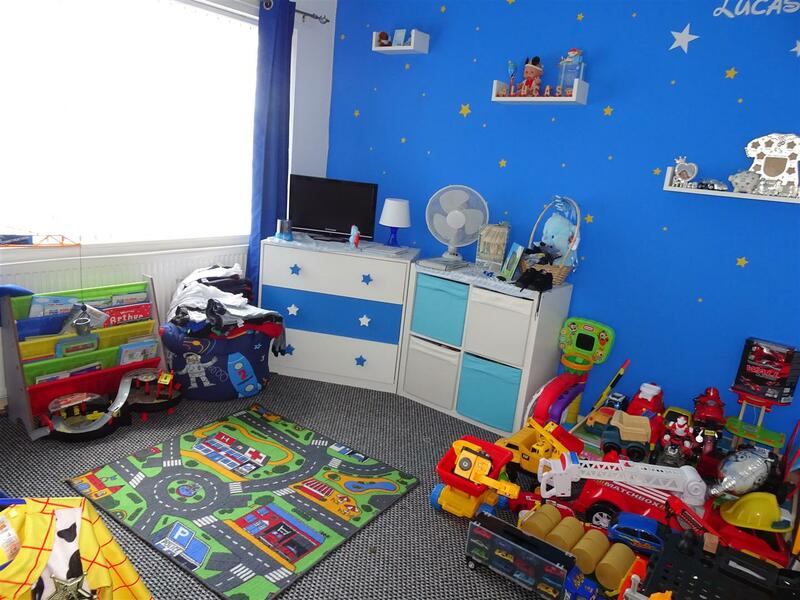 The first floor landing leads to the house bedrooms comprising of two doubles and a generous single. 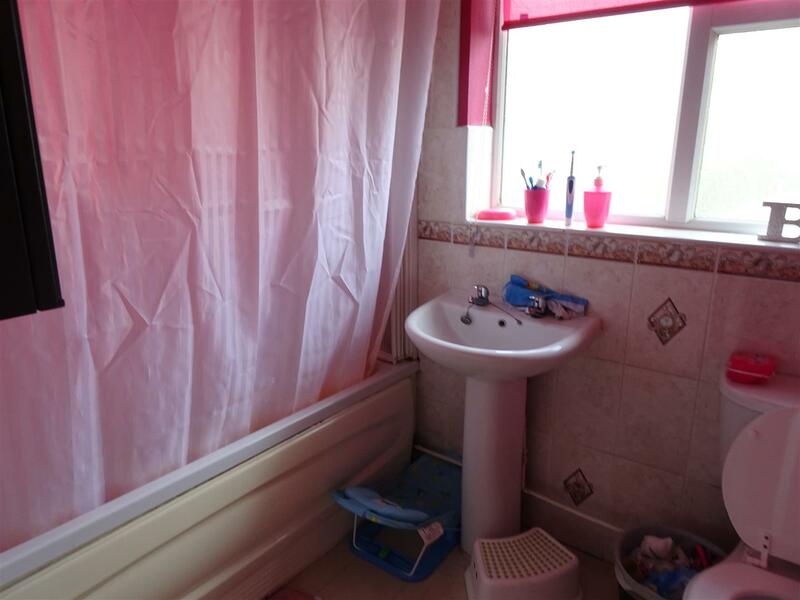 The family bathroom decorated in Pink and having a white three piece suite with panel bath, shower, wash basin and WC. Externally wrought iron gates open to a driveway offering off road parking and a laid to lawn front garden. 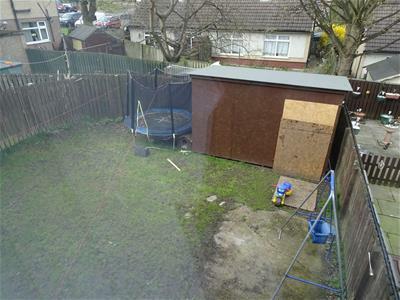 The rear garden is of a good size with grass lawn, seating area and enclosed by timber fencing. 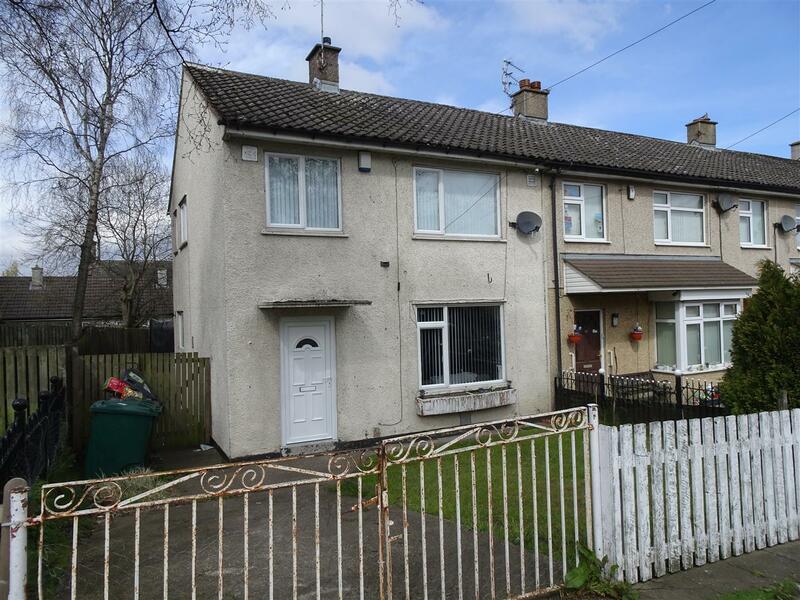 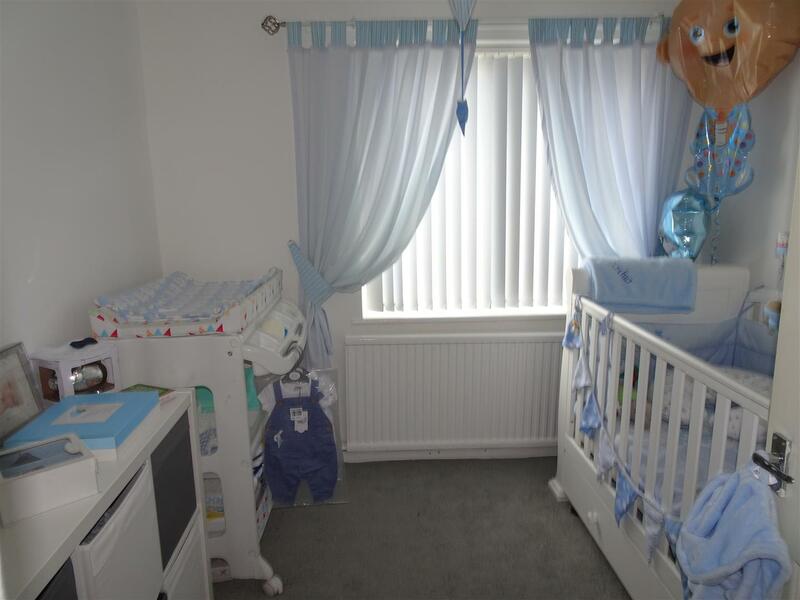 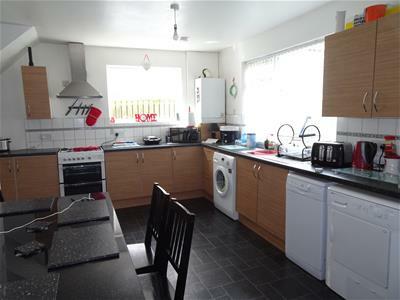 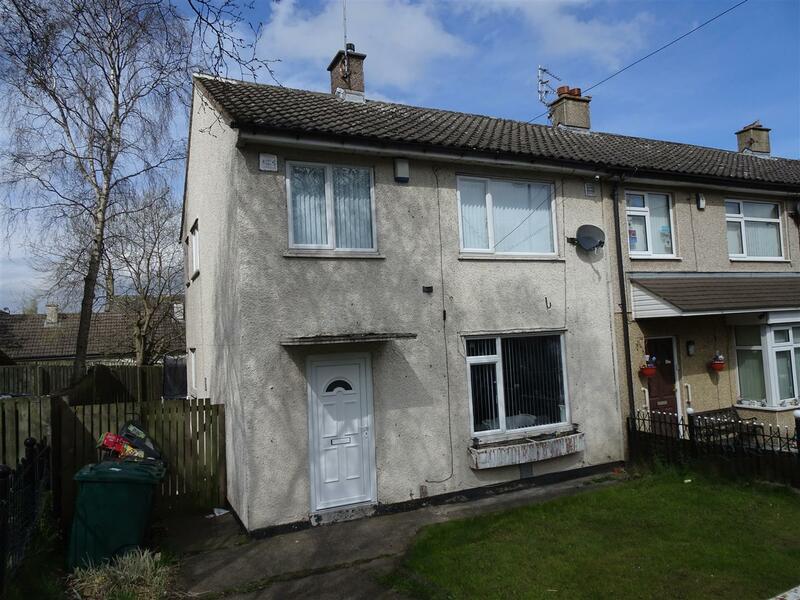 Property is not to be sold with vacant possession and is tenanted at £500 pcm.